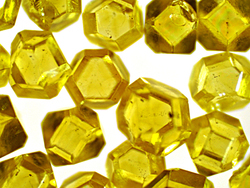 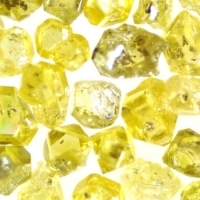 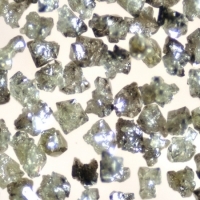 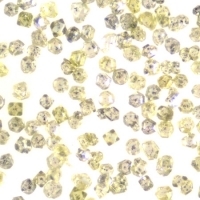 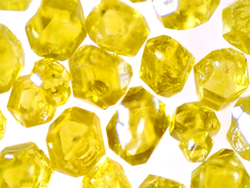 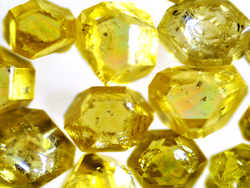 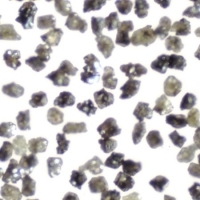 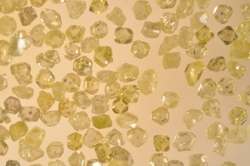 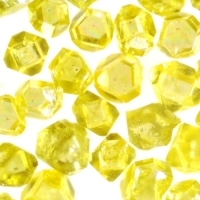 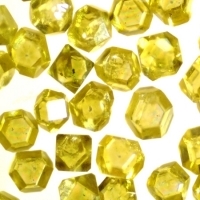 In order to meet largely all the specific customer requirements, we offer a wide range of synthetic diamond grits focusing performance-related factors like shape, size and strength. 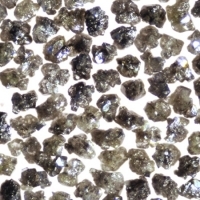 Depending on the appropriate application, our diamonds can be used for grinding, dressing as also for sawing and drilling. 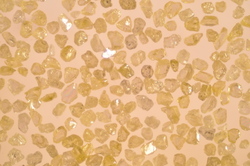 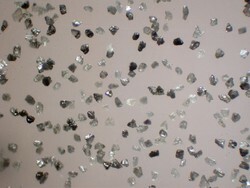 In terms of diamond coating we can offer you titanium, nickel, copper, or a coating with other elements.